The ideal location to discover North Cornwall - "Something for everyone" 10 Bedrooms - Ensuite rooms available ,situated just a two minute walk from the centre of the historic market town of Camelford. 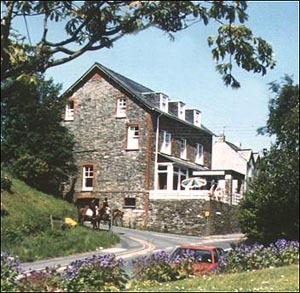 There are 10 tastefully furnished and decorated bedrooms, all with H/C, colour TV and tea/coffee making facilities. En-suite facilities are available, as well as single and family rooms. A family run and family friendly public house offering bed and breakfast accommodation with flat screen tv's and tea and coffee making facilities and hair dryers, in all rooms. There is choice of breakfast including full english breakfast. 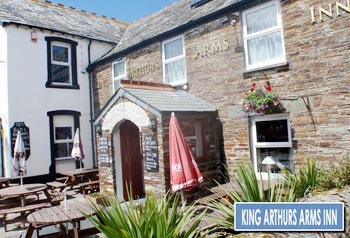 Ideally located on the main street of Tintagel. Boutique Bed & Breakfast stays in Three En-suite Double Bedrooms. 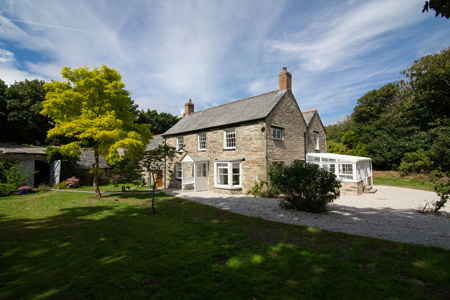 Located at Tintagel, set in 3.5 acres tranquil setting, The Old Vicarage is the perfect place from which to relax and unwind before exploring other attractions that Cornwall offers. 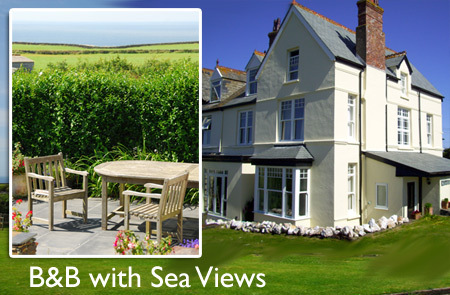 Near Tintagel If you're looking for a relaxed and friendly coastal retreat with beautiful sea views and a touch of indulgence; somewhere where you can take a deep breath and unwind watching the sun set over the sea, then Trenowan, a carefully restored Edwardian home, could be the choice for you. Atlantic View Hotel A lovely hotel built for the Earl of Wharncliffe in 1860. 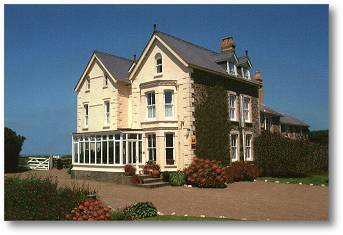 9 comfortable en-suite bedrooms, licensed bar & restaurant, heated swimming pool and close to the coastal path. The ideal location to discover North Cornwall - "Something for everyone" 10 Bedrooms - Ensuite rooms available ,situated just a two minute walk from the centre of the historic market town of Camelf ord.